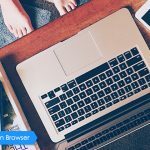 The Maxthon Cloud Browser, a famous Internet browser for the Windows, Mac OS X, iOS, and Android platforms, has just received a Linux version. The Maxthon developers realized that the Trident engine that is also used in Internet explorer would not get them very far. They had to adopt the WebKit engine as well in order to get more traction on other platforms. WebKit was used, until a short while ago, by Chromium and Google Chrome. The Safaribrowser on Mac OS X is still making use of it. 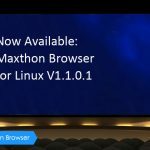 Maxthon Ltd., the company that makes the Maxthon Cloud Browser, has announced that the first stable version of the browser on the Linux platform is finally here and users are invited to test it. 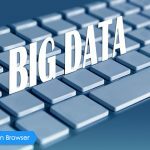 The Linux community has been asking Maxthon for a version on theopen source platform for quite some time, and a Beta was made available a while ago. Now, a stable release is out and it will most likely be a pleasant surprise for users. When you first open the Internet browser you will notice a striking resemblance with Google Chrome, but that is mostly due to the WebKit engine. The resemblance is significant, but the browser is different enough so you won’t notice it for long. Users can also create a Maxthon passport, which is actually a cloud account, like the one used by Google Chrome. 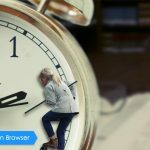 As a side note and a rather interesting fact, Maxthon implemented the possibility to save your bookmarks, cookies, and other preferences in the cloud long before Google Chrome developers had the idea. 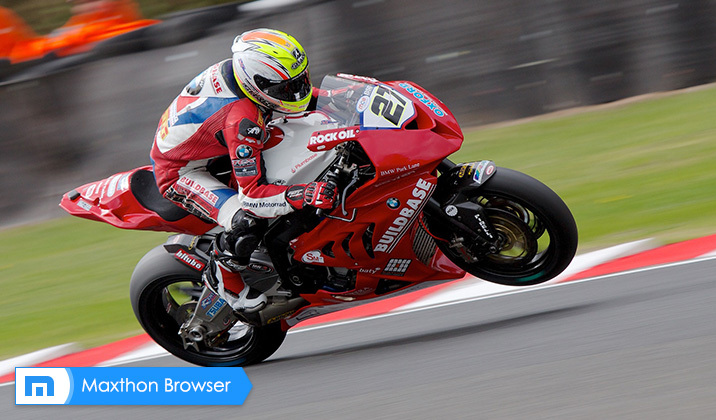 One of the most interesting things about Maxthon Cloud Browser is the fact that it’s compatible with Google Web Store. Users can download and use most of the extensions and apps from the store, which provides a huge support base for the Chinese-made browser. The developer provided a number of different download formats for the browser, including the source package, which can be used to compile your own version. We tested the application in Ubuntu 14.04 LTS, which is not even out yet, and it works like a charm. More details about the Maxthon Cloud Browser can be found in the official announcement. Download Maxthon Cloud Browser 1.0.0.1 right now from Softpedia.